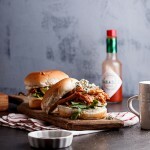 Tangy, spicy and sweet buffalo chicken sliders with creamy blue cheese sauce is a great recipe for casual entertaining and will have everyone drooling. 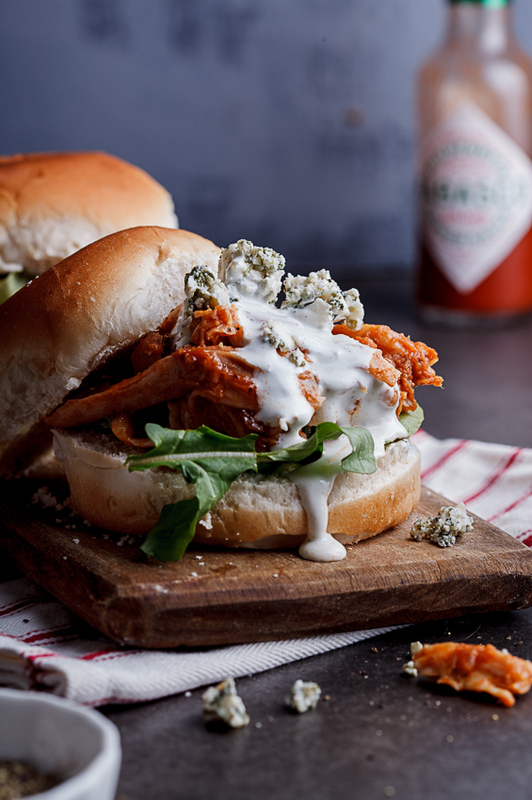 These buffalo chicken sliders with blue cheese sauce are the things food dreams are made of. 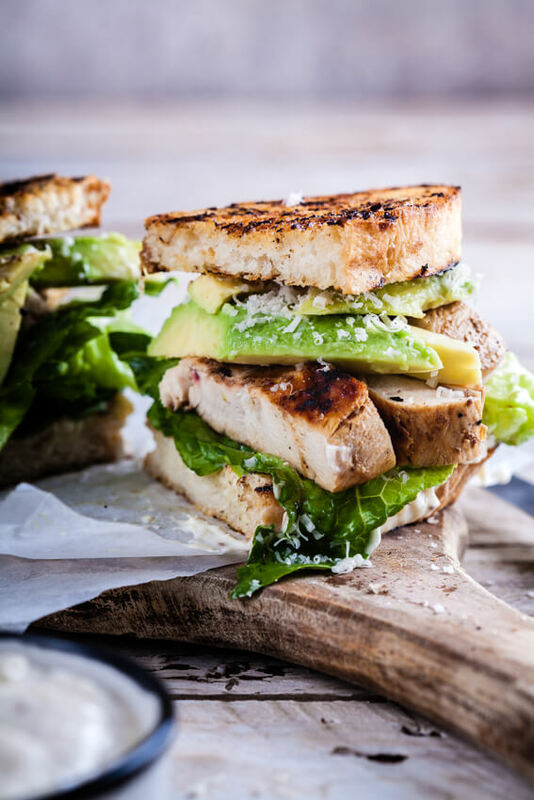 Just imagine a soft, sweet bread roll toasted and slathered with butter topped with tangy, spicy chicken, lettuce and finished with a drizzle of blue cheese sauce. Are you drooling yet? Because I certainly am. 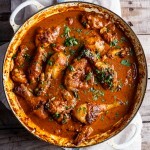 It also helps that other than the buffalo sauce, there is no cooking involved in this recipe. 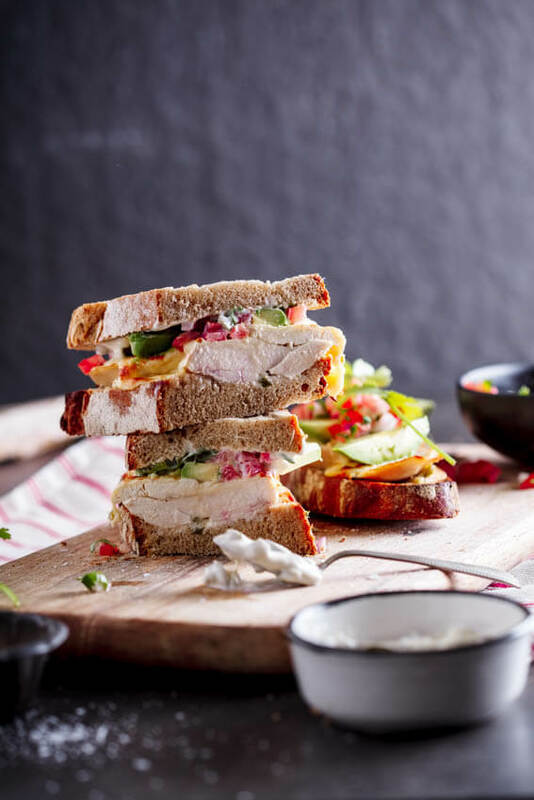 Using a rotisserie chicken is my go-to for all recipes that require shredded chicken but you can substitute with poached chicken breasts as well. The buffalo sauce is straight forward and easy. I added a bit of sugar to balance the acidity in the sauce but that is completely optional and not traditional. Mix the shredded chicken with the sauce, add to a toasted slider bun with crunchy lettuce, that glorious blue cheese sauce and you’re in it to win it! So easy, so insanely tasty and perfect weekend food. Go on, you know you want to! For easy shredded chicken, use a shop-bought rotisserie chicken and remove all skin and bones. Shred with two forks or place the chicken in the bowl of a stand mixer and mix with the paddle attachment until the chicken is shredded to your liking. 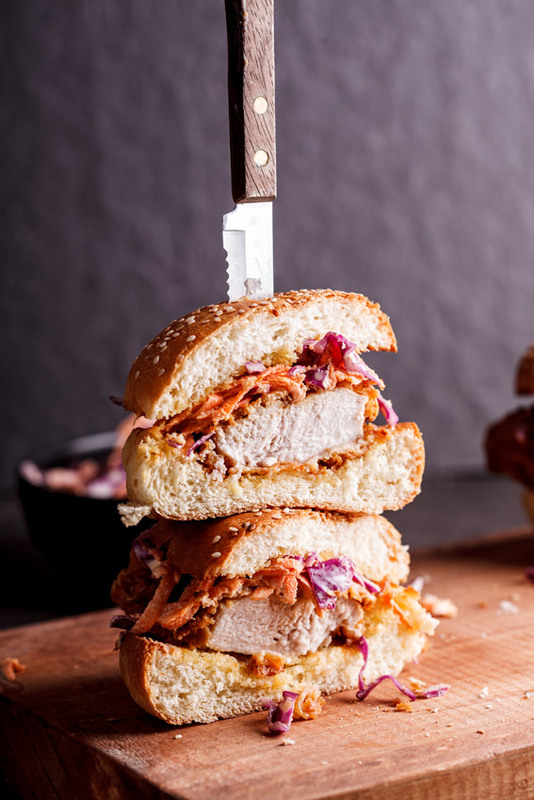 You can also use poached chicken breasts to make shredded chicken. Poach skinless, boneless chicken breasts in chicken stock until cooked through then shred in the same way mentioned above. What sides to make with sliders? For the buffalo sauce, combine all the ingredients in a saucepan and allow to come to a boil. Remove the sauce from the heat and pour over the chicken. Mix well. 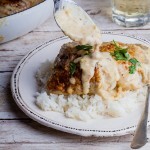 To make the blue cheese sauce, combine the ingredients in a small food processor and blitz until combined. Alternatively you could use an immersion/stick blender. 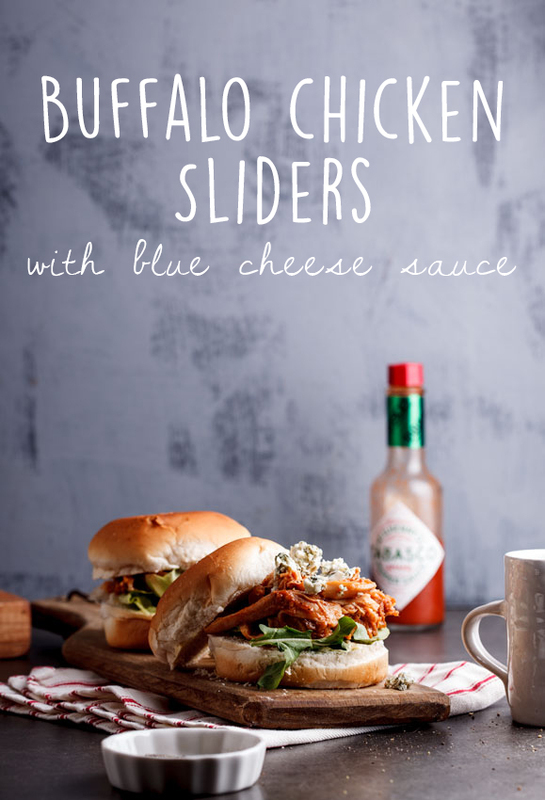 To assemble the sliders, top the toasted buns with the lettuce and a generous spoonful of the shredded buffalo chicken then drizzle over the blue cheese sauce. This is more of a barbecue sauce rather than a buffalo sauce, although it was tasty, a little misleading. Thanks for your comment Katherine. What would make it more of a buffalo sauce, in your opinion? You’ll have to excuse my mistake as here in South Africa the only buffalo sauce I had ever tasted was bottled. I did however research buffalo sauces quite extensively before making this recipe. Would love to know your thoughts. Once I can eat blue cheese again, I’m totally going to try this!